Fantastic move in ready property we know you're going to love. Tile flooring through all the main living areas of the home. Your new kitchen has granite counter tops and backsplash. This gem is move in ready and has spacious rooms. 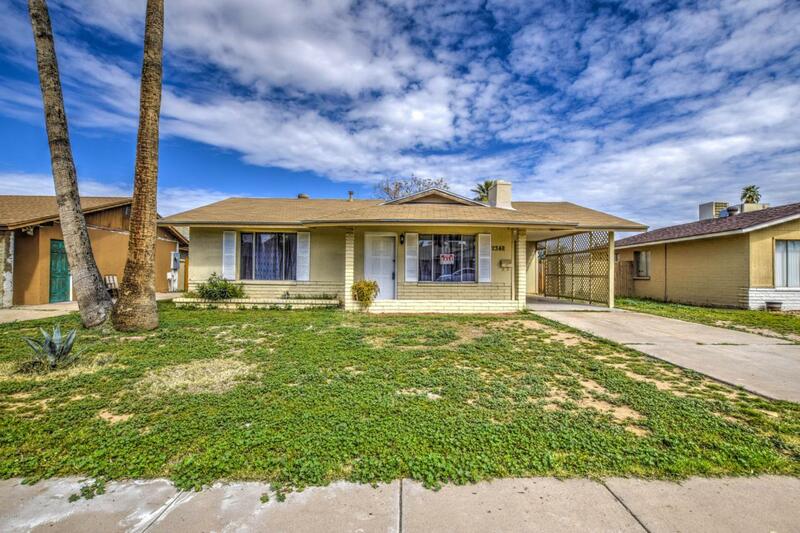 Great location literally minutes from the I-17. Also close to great schools and parks, restaurants, shopping, and more. This property would make a great rental property or for a first home buyer or if you need to downsize...either way the home is perfect for a wide variety of buyers so come take a look! Thanks for stopping in.